KICK OUT THE EPIC MOTHERFUCKEEER!!!!! So cool check out our mixes please! 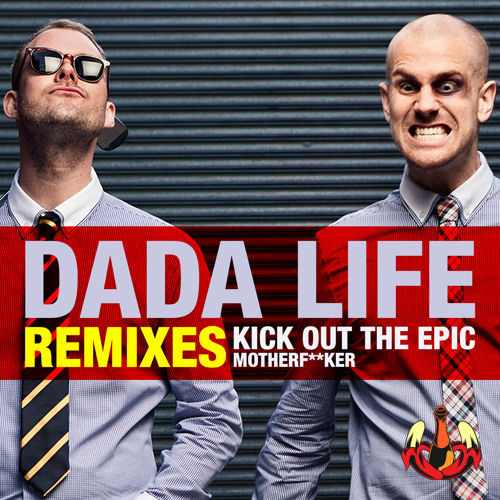 Kick Out the epic motherf*cker!! Oh Em to the mutha fukn GEE! Dayum! Banger!